Is it too early to start celebrating Halloween yet? I was going to wait to post these images but the leaves are starting to change…. 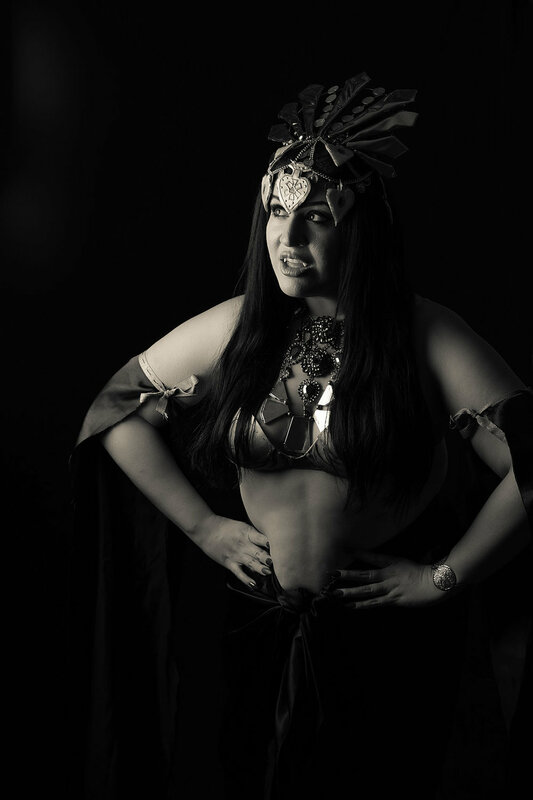 When Jessica came to me with the idea to do an Akasha, Queen of the Damned shoot I was completely on board. She put together her own costume and then I got creative with Photoshop. If you like her creation please leave Jessica some love! Stay tuned for one more collaboration between us before the end of October.